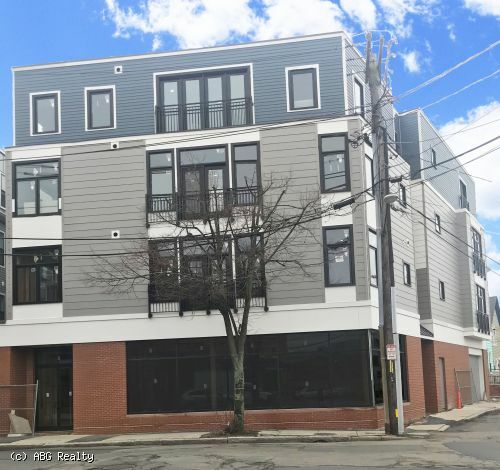 ABG has been exclusively retained for the leasing of 44 Medford Street Somerville. 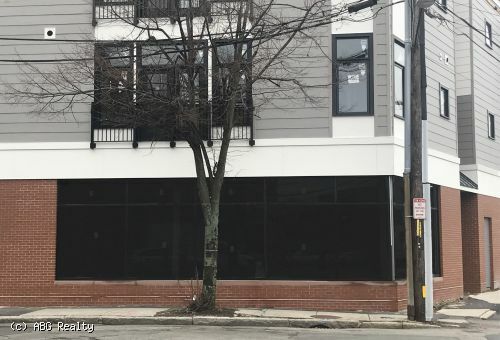 The newly constructed property is located minutes from the Green Line extension. With great street frontage, your business will receive unparalleled visibility. The space offers 12 FT ceilings and a wall of windows making it bright and sunny and creates a spacious feeling. Highest and best uses for the property include: day care, coffee shop, pharmacy, convenience store, grocery store, package liquor, book store, salon, sporting goods, jewelry store, financial institution, drop off dry cleaner, laundromat, travel agency, apparel, specialty store, pet supply, massage therapy, architect, law office, real estate agency, fitness/gym.